Rave The Financial Times The magpie eclecticism of Geoff Dyer is something to wonder at. His books are like party turns, each one different from the last while all bearing his distinctly puckish signature ... Dyer makes for a droll guide, combining a scene-by-scene breakdown of the film’s silliness with gonzo riffs on its cultural legacy ... less a work of film criticism than a jeu d’esprit ... it’s not the movie itself that holds him, or us, but its effectiveness as nostalgia, its throwback to a more innocent time when a man with a Schmeisser machine gun and a length of thin rope could seemingly win the war for Britain and be back home in time for tea. Rave The Guardian You will find it hard not to be amazed, and impossible not to be moved, by the indomitable spirit that drives this memoir ... Though dealt a terrible hand in her middle years, Claire Tomalin remains so utterly without self-pity, so brimful of stoicism and courage, that at times she comes across like the heroine of a great novel ... a hugely entertaining book ... Tomalin exercises a discretion on her private life she would never dream of conceding to her biographical subjects. Mixed The Guardian Robert Harris has parachuted one of his trusty old-school protagonists through the interstices of historical events, sticking tight to the record but suggesting how things might have turned out differently … The first hundred or so pages of Munich are full of tight little huddles, grave-faced men darting in and out of offices. 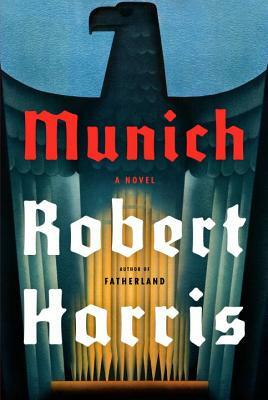 At times the documentarist in Harris seems to be rather crowding out the novelist, hugging the shore of verifiable fact instead of boldly striking out on the choppier waters of fiction … the book turns up the volume as the dual plotlines converge … A tantalising addition to the inexhaustible game of ‘what if?,’ Munich is one of Robert Harris’s more contained performances. Positive The Financial Times Her diaries recount this will to power with caustic drollery and dash, at least in their early pages. The writing isn’t knockout, but she has a journalist’s beady eye for detail, an amazing memory (she doesn’t drink) and an almost chilling sensitivity to the volatile market in social popularity ...feverish, conspiratorial mood of the book’s opening section now gives way to something almost as interesting: a struggle between her natural British irreverence and the bumptious spirit of American self-promotion ...at their best when Brown is still nervy and on the back foot. Once the hobnobbing and glad-handing take hold, the book loses its jittery tempo and becomes a roll-call of celebs, places and deals ... Nostalgists and devotees will fall upon the book anyway, and in time it should make a useful pendant to the key chronicle of high-low New York in the crazed, jabbering 1980s, The Bonfire of the Vanities. Pan The New York Times Clearly we should brace ourselves for something on the grand scale, and from its earliest metaphysical musings to its closing sentence there seems no danger of Houellebecq taking anything other than a long view of the human condition … The novel is divided into three sections, the first of which is marked by a near-academic neutrality of tone. (Frank Wynne's stolid translation is presumably faithful.) Houellebecq reveals his characters in the manner of a sociologist rather than a storyteller … In the second and third parts, the tone lurches unpleasantly between the salacious and the psychotic as Bruno goes to a New Age resort where absurd self-help courses are the order of the day. Bruno, as if we couldn't guess, has chosen the place with the express purpose of bedding women. 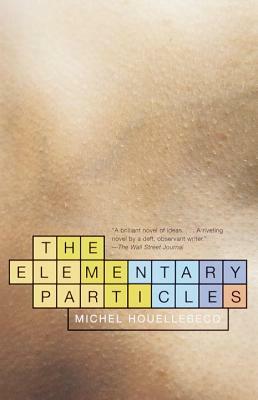 Houellebecq pokes fun at the pretension on display, though he doesn't seem to notice his own … One can only assume that France's literary scene must have been suffering a profound torpor if it responded with such outrage to this bilious, hysterical and oddly juvenile book. 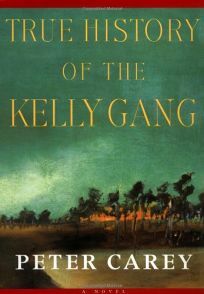 Rave The New York Times True History of the Kelly Gang isn't merely a historical novel; it's a fully imagined act of historical impersonation … The form and style of the novel could hardly be more striking. Couched as a rough-hewn apologia drawn from 13 parcels of dogeared papers Kelly has written while on the run, True History is dedicated to the infant daughter he has yet to see and, he promises, contains 'no single lie may I burn in Hell if I speak false' … One's own eyes widen a little as this strange narrative unfolds in a prose that seems initially to be as untidy and agrammatical as subway graffiti. As we adjust to the raggedly punctuated flow, however, Kelly's voice develops into an expansive and malleable instrument, bristling with shafts of wit and poetic grace notes. Rave The New York Times Sunday Book Review Moralist that he is, Hollinghurst generally prefers to proceed through subtle modulations of irony, slipping in a dagger rather than wielding a cutlass. This treatment is as true for Nick as for the cast of grandees and gargoyles among whom he moves. 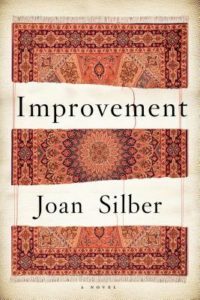 His ambivalent character is a vehicle for the novel's central tension – between private conscience and public display … Although it gathers ominously in mood, The Line of Beauty feels more blissful than baleful in its anatomy of the era because it is, among other things, a magnificent comedy of manners. 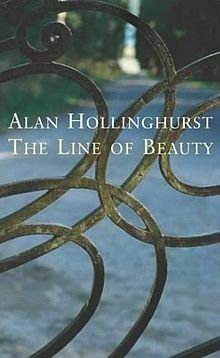 Hollinghurst's alertness to the tiniest social and tonal shifts never slackens, and positively luxuriates in a number of unimprovably droll set pieces. Positive The New York Times Zadie Smith's debut novel is, like the London it portrays, a restless hybrid of voices, tones and textures. 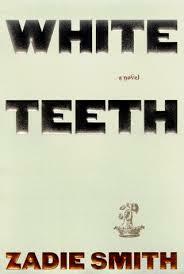 Hopscotching through several continents and 150 years of history, White Teeth encompasses a teeming family saga, a sly inquiry into race and identity and a tender-hearted satire on religious antagonism and cultural bemusement … the novel plays with the gap between expectation and reality, most vigorously dramatized in Samad's offspring, ‘the first descendants of the great ocean-crossing experiment’ … White Teeth, for all its tensions, is a peculiarly sunny novel. Its crowdedness, its tangle of competing voices and viewpoints, betoken a society struggling toward accommodation, tolerance, perhaps even fellowship, and a time in which miscegenation is no longer the exception but the norm. Rave The Guardian ...a racy and highly entertaining love letter to 1980s movies ... Freeman’s journalistic instincts have rooted out a different story, one that concerns the narrowing of American culture and the betrayal of women in movies, on screen and off ... Freeman’s breathless prose often looks in danger of overheating...Thank God, then, for her sense of humour, always ready to prick the bubble of absurdity in which so many of these movies are incubated ... 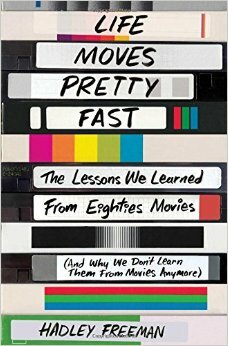 I can’t imagine a more passionate advocate of mainstream 80s movies than Freeman. Positive The Guardian ...compulsive and crazily entertaining. 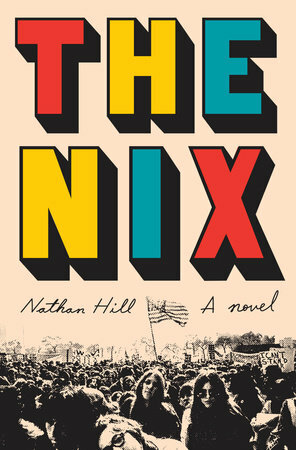 One might tap Nathan Hill’s shoulders with the double-edged sword of 'Dickensian,' given that his debut novel is stuffed with good jokes, family secrets and incidental pathos; it’s also windy with circumlocution and occasionally too intricate for its own good ... Hill has an instinct for loneliness and an eye for the repulsive excesses of American consumerism ... There is no denying the inventive wit and energy on display; but a writer needs to take an occasional step back to consider the reader, who may have a life of their own to be getting on with. Hill, to his credit, understands the risks of long-windedness. Samuel’s publisher tells him that his projected 600-page novel will most likely have about 10 readers. I would bet on The Nix having many, many more. 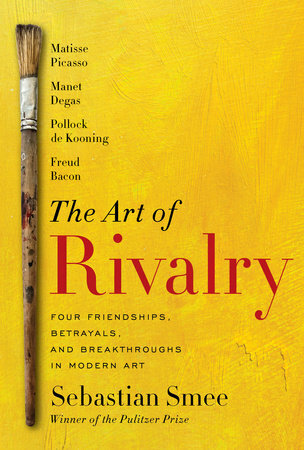 Positive The Guardian Perhaps the most enjoyable of the pairings is Bacon and Freud, because the ambivalence between them feels so awkward and profound...Smee is good on the sense of these friendships as a two-horse race. When one of them enjoys a coup or some kind of breakthrough, you feel the other man brood and take stock: how did he do that? It is not about admiration expressed through gritted teeth – there seems a genuine urge to absorb the other’s example, and then adapt it ... But it’s when the glaze of amity begins to crack that the reader’s interest quickens ... Smee doesn’t have any new material, but he shuffles the pack of familiar stories with dexterity and enthusiasm. His prose, spruce and well-mannered for the most part, suffers minor lapses here and there. 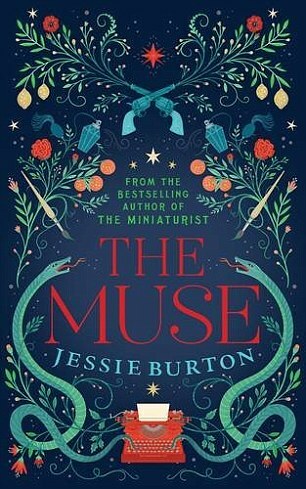 Mixed The Guardian Burton, juggling the two narratives, sets off chimes and resonances in her double portrait of hidden creativity ... Burton constructs the dual plotline with painstaking craft, and has a good ear for the ambient interruptions of nature ... The Muse is strong on the emotional and sensual, less so on the figurative depiction of interior states. It is a severely competent novel. The craftsmanship is solid, the sincerity of feeling is sustained to the end; none of it is exceptional. Mixed The Guardian If the Joan Crawford takedown Mommie Dearest is the template for the awful-mother showbiz memoir, Wear and Tear goes one better, or worse: this is Mommie and Daddy Dearest ... Trapped inside this parental 'horror movie,' Tracy decided she must be the normal one, given 'there was no other role available.' 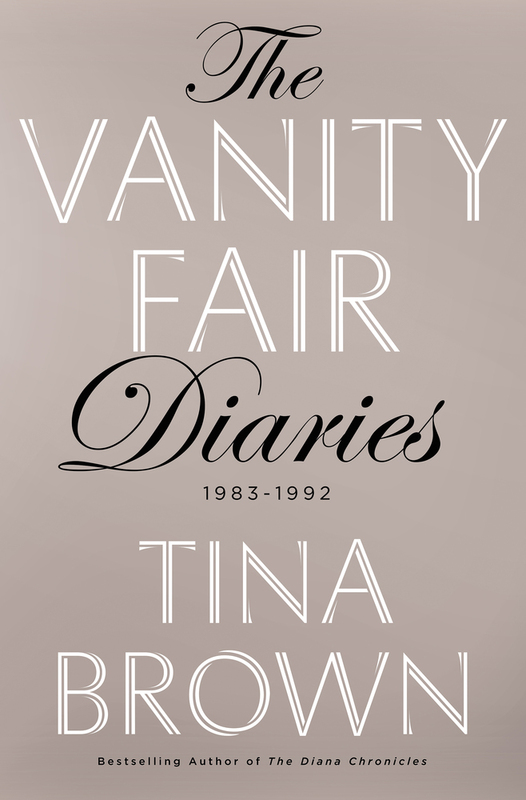 She became essentially an extra in a household regularly thronged with film stars and celebrities ... 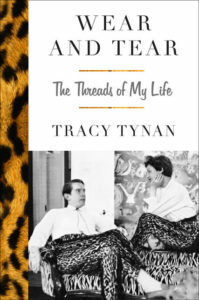 Though we already know of Tynan’s love of 'high-definition' performers – his magazine profiles remain models of the genre – this book exposes a celebrity obsession that can only diminish him as a man ... To have survived her upbringing may be Tracy Tynan’s great achievement – greater certainly than Wear and Tear, which for all its honesty and courage stretches very thin in its second half. Positive The Guardian Artists and writers would put shoulders to the wheel to help rehabilitate the country and its people – to cleanse its poisoned soul. That was the theory. Lara Feigel’s absorbing book relives the era in all its uncertainty, and delves into the irreconcilable differences and contradictions that would come to thwart the project ... 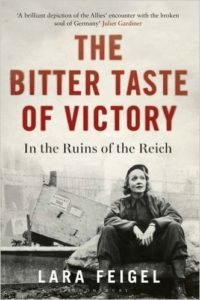 The most compelling section of the book – its moral centrepiece – is devoted to the tribunal at Nuremberg ... Feigel observes that for cultural ambassadors the occupation had been “a tragically wasted opportunity”, though one wonders if their high-flown ambitions for change were realistic in the first place. Mixed The Guardian ...[a] scholarly and engrossing book ... you come away from The Bitter Taste of Victory with a sneaking suspicion that it was all a bit madder and stranger than Dr Feigel will allow. There may be an extraordinary movie to be made, set in the German ruins of this bitter aftermath, but it probably won’t be sourced here. Positive The Guardian One Man Band rumbles along, engrossingly at times, though it shares with all multi-volume biographies the problem of sustaining momentum. Lives don’t have plots, they have only movements and phases. The good biographer tries to resist the rut of merely telling one thing after another, but it’s a struggle. 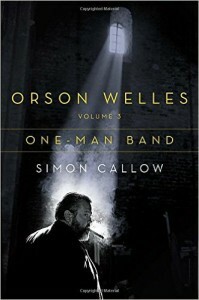 Callow writes with energy and purpose, and the last quarter of the book is enlivened by two very different creative triumphs ... [Welles] has been lucky to have Callow as a biographer, balancing warmth with scepticism, fondness with reproof. Pan The Guardian Shadowing Roiphe’s book is a tentative desire to find something consolatory – a truth, a meaning – in death. Can writers teach us how to die? The uncertain, provisional nature of her project is evident. Instead of a continuous narrative, she writes in discrete floating paragraphs, as if conducting a philosophical investigation. Either that, or she doesn’t quite know how to structure her argument ... 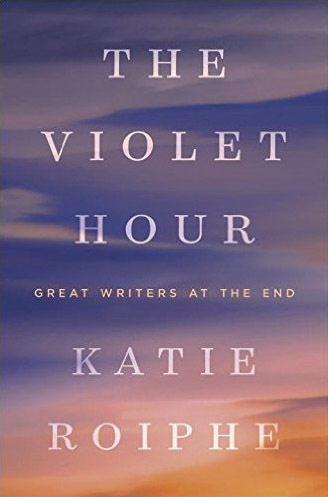 The Violet Hour does, however, rally at the end ... This book is Roiphe’s haunting but muddled attempt to come to terms with the mystery of extinction.